Announcing the 2016 Internship program at Fertile Roots. 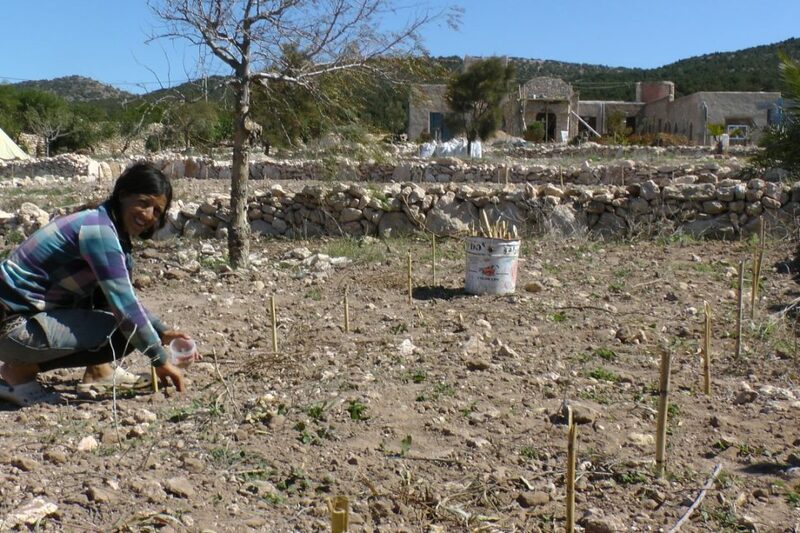 The charity is registered, fund-raising has begun and the Azrou Issa Eco-lodge is less of a building site; it’s time to build and put into place the permaculture / regenerative systems on our two demonstration sites. We’ll be building all the permaculture classics (chicken tractors, wicking beds, etc) + natural building + welding & carpentry and much more. This is a golden opportunity to gain the practical experience that is so daunting if you haven’t done it before. We are looking to have 4-6 interns at any time beginning 20 December 2016 and ending 20 April 2017.